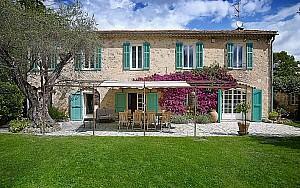 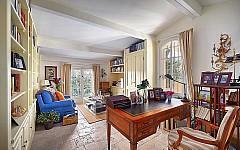 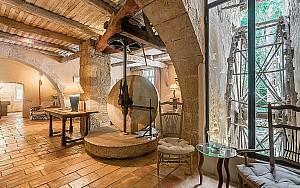 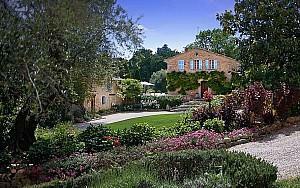 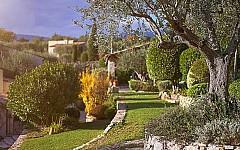 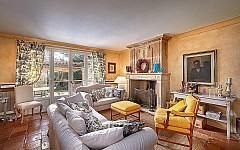 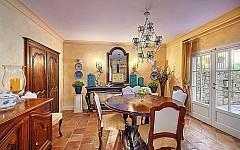 Charming 275 sqm Mas Provençal elegantly renovated. 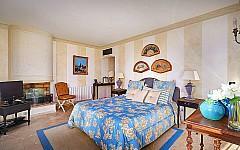 Primarily the villa comprises a sitting room with fireplace, a dining room, a fully fitted kitchen, 5 bedrooms and 4 bathrooms plus a very large Master bedroom with 2 en-suite bathrooms (one with a swhower, the second with a bathtub), fireplace, private terrace. 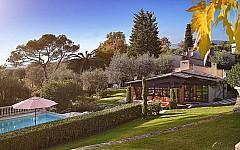 3500sqm landscaped garden, entirely fenced ; pool and pool-lounge with open plan fully fitted kitchen, large fireplace, sitting room with TV. 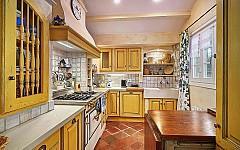 40 sqm annex / guest or caretaker's house, with a bedroomn a bathroom and an open plan sitting room and kitchen. 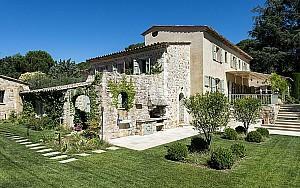 Carport for several vehicles. 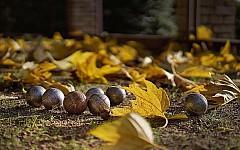 Boule court.